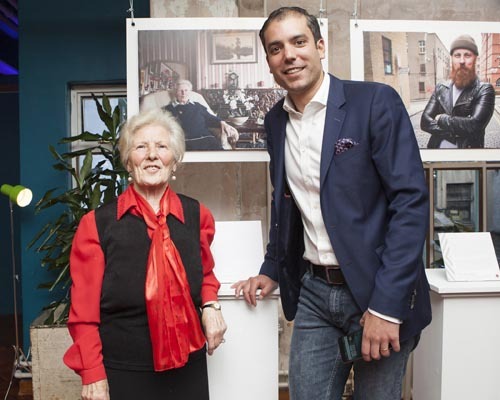 To celebrate the launch of the Vodafone Smart Platinum 7, Vodafone Ireland together with Humans of Dublin, Peter Varga, unveiled an exclusive showcase of seven striking photos which take a closer look at Dubliners and their life stories at an event in Drury Buildings, Dublin. Each of the seven intriguing ‘Human’ portraits was captured by Humans of Dublin photographer, Peter Varga, using Vodafone’s latest flagship smartphone, the Smart platinum 7, to mark a decade of Vodafone devices. Lutfullah Kitapci, Vodafone Ireland Consumer Director, personally welcomed guests to this special event while showcasing the premium features of the new handset. 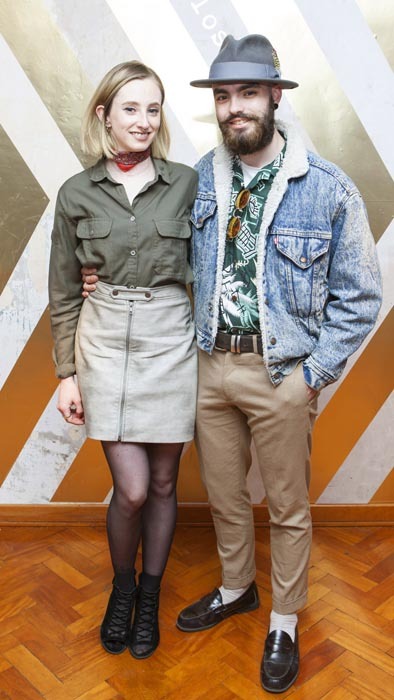 RTÉ’s Blathnaid Treacy and Stephen Byrne were among the many guests who attended the exclusive event alongside the seven subjects that were captured by Peter Varga. 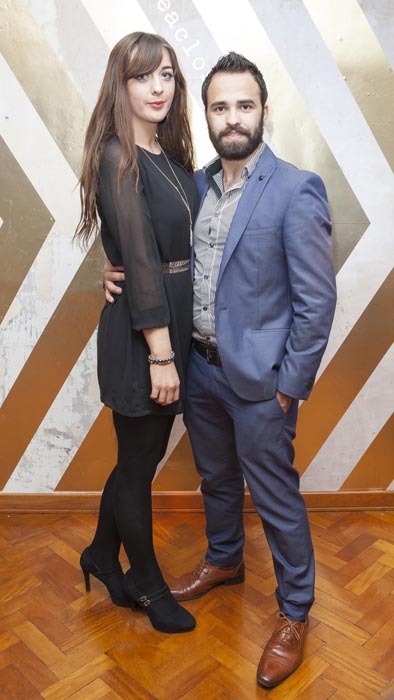 Other well-known faces spotted checking out the stunning new handset while enjoying the bespoke Platinum cocktails included Fair City’s Jenny Dixon, fashionista Andrea Horan, TV presenter Darren Kennedy, Snapchat king James Kavanagh and ‘Elvis is my Daddy’ writer John Murphy. 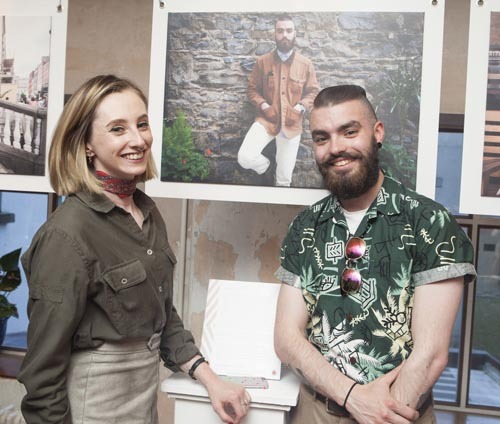 Social commentator and photographer behind the exhibition, Peter Varga, chatted to guests including stylist Brian Conway, Niamh O’Donoghue and blogger Edward Smith about his inspiration behind the captivating exhibition. Using the new Vodafone Smart Platinum 7, Peter pictured guests at the event to create a striking ‘Human of Here’ interactive installation which proved to be quite a talking point! 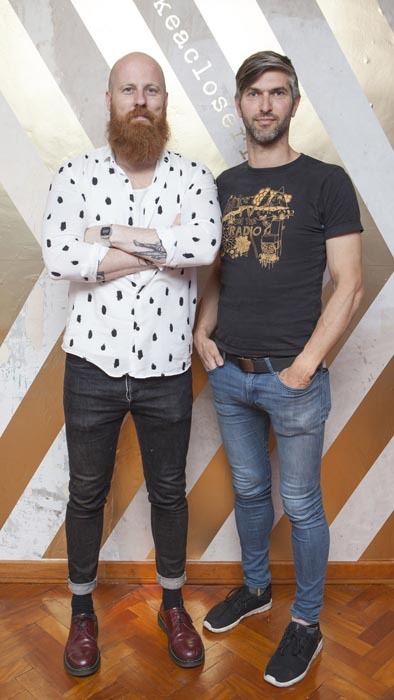 Le Galaxie performed an exclusive set for guests with band member Mick Pope also featuring in the portraits. The #takeacloserlook exhibition included inspiring stories such as Clare from Churchtown who tells the story of meeting her husband of 57 years when she was just 16. Lutfullah Kitapci, Consumer Director, Vodafone Ireland with Clare from Churchtown. Ciara talks about her joy of her first pregnancy; following many years of struggle. Andrea and James tell the story of launching their emerging political movement ‘The Hunreal Issues’. Additionally, John opens up about his move from a career as a long service policeman to amateur comedian and scriptwriter, ultimately pursuing his passion. Humans of Dublin will profile these telling stories of personality and person on its Facebook page. The Smart platinum 7 is available from all Vodafone stores, Vodafone and Carphone Warehouse. It is priced at €399.99 on pay as you go and available FREE on our great value RED Extra Essentials tariff on bill pay on our superfast 4G Network.